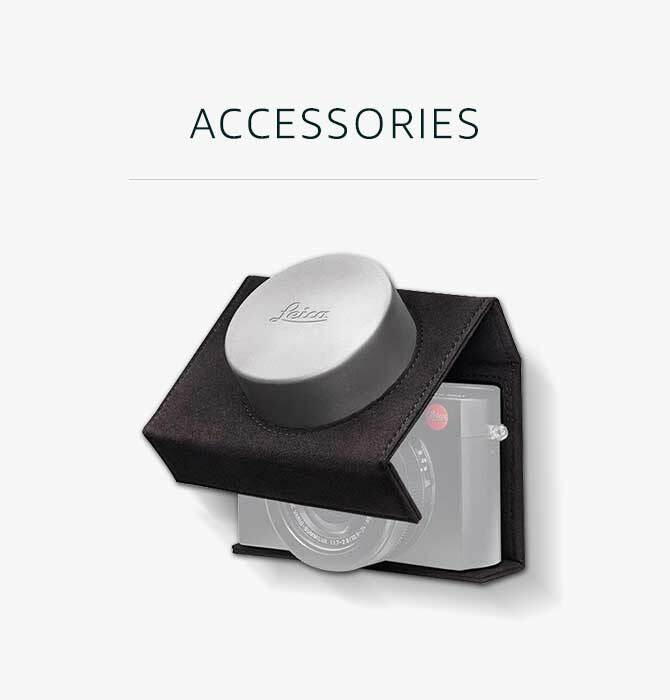 The Professional Photography store is created specifically for the semi-pro and professional photographers. 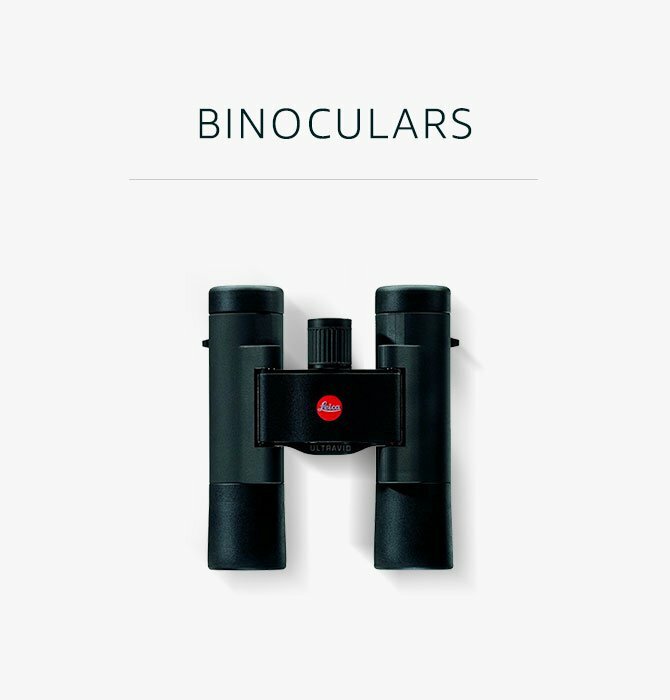 We have taken care to have the right products available, and coupled exciting offers like No Cost EMI to make it easier for Professionals to buy Cameras, Lenses, binoculars, camera accessories and more. 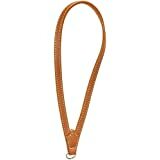 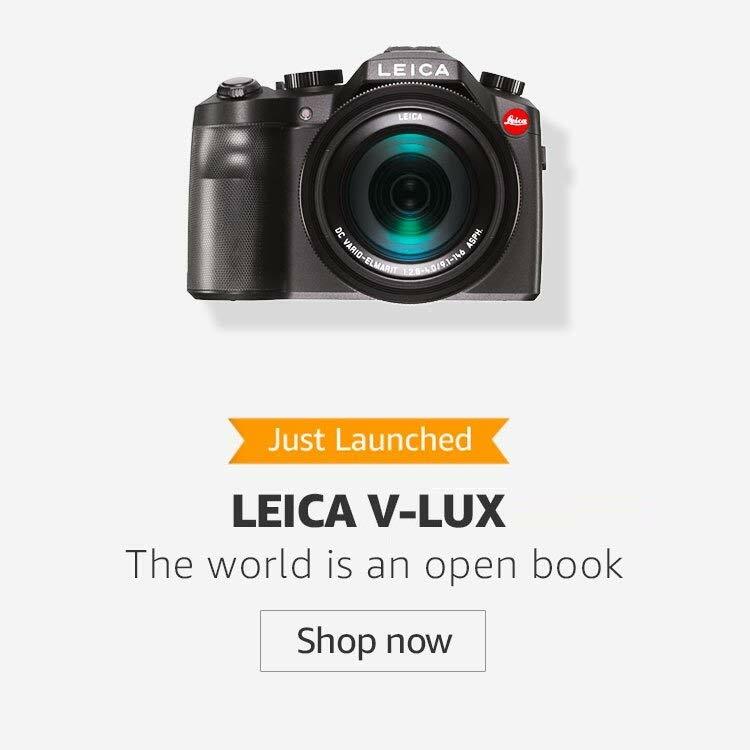 Use this store to discover the new brands launches, top selling products and attractive offers. 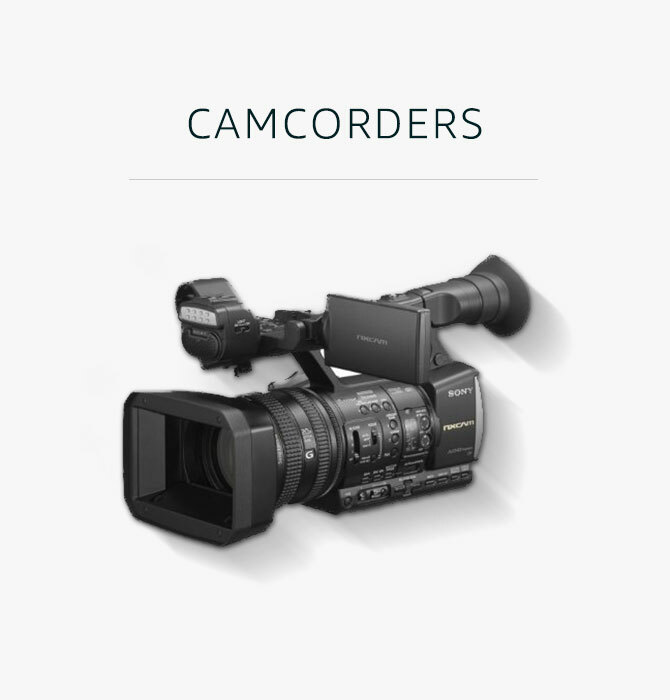 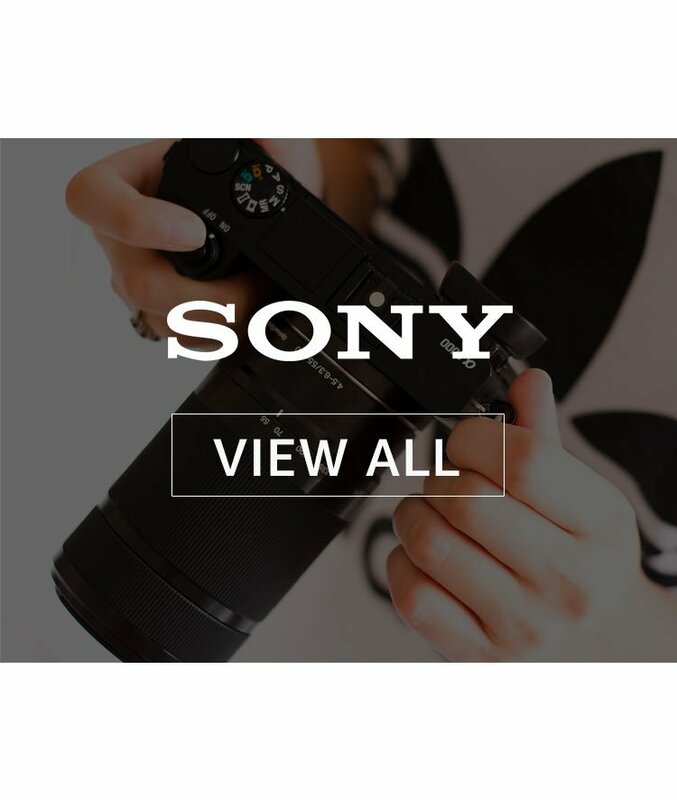 The store features only the relevant selection of products which are recommended for professionals across top camera brands like Canon, Nikon, Leica, Sony and more. 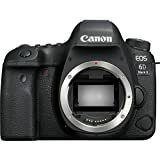 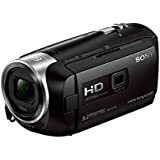 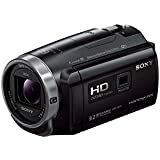 All professional cameras and accessories on this page have an Easy 10 day replacement guarantee in case of any product defects, damage or features not matching the description provided. 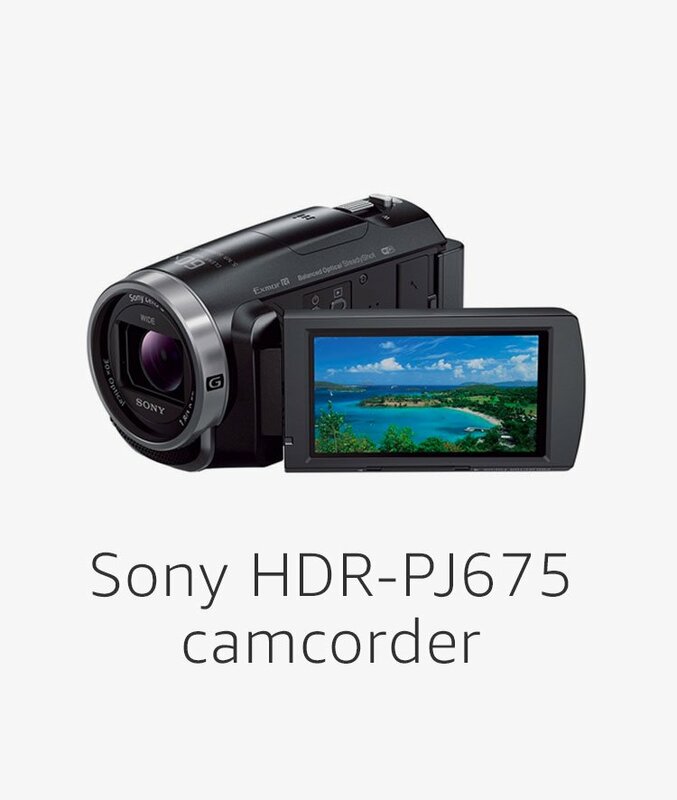 So you can go on and buy the products you like without worrying about any hassles. 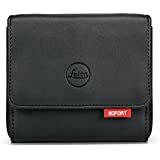 No cost EMI is available on credit cards from all major banks (Axis, ICICI, HDFC, Citi Bank, SBI, IndusInd, Yes Bank, Kotak, RBL, HSBC, Standard Chartered) and Bajaj Finserv EMI cards. 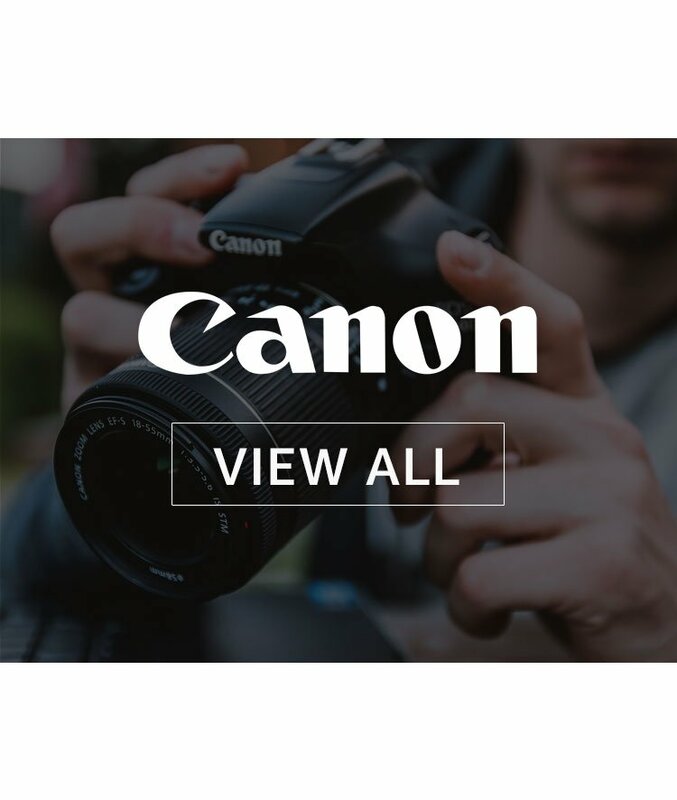 There are no processing fees or down payment for these transactions. 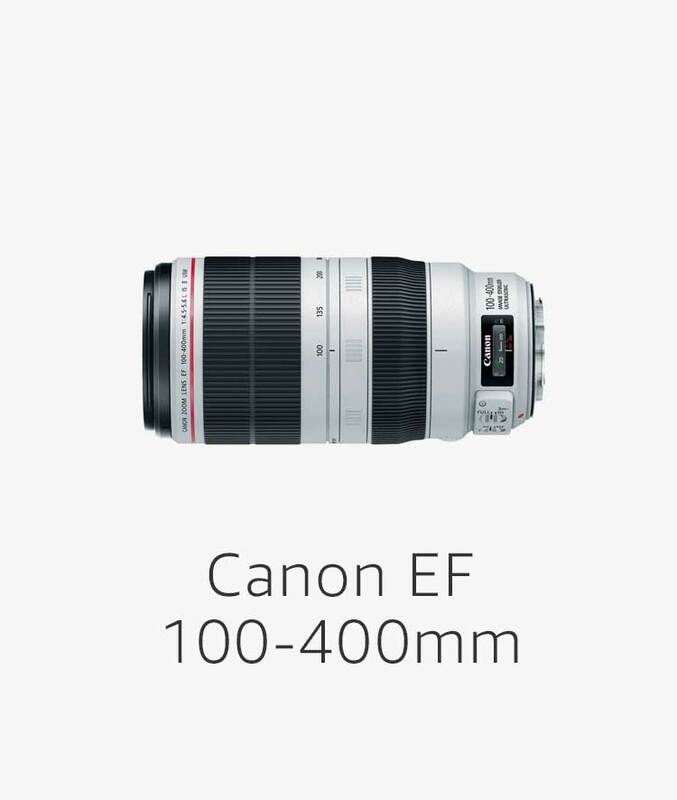 Your bank may levy GST or other taxes on the interest component of the EMI. 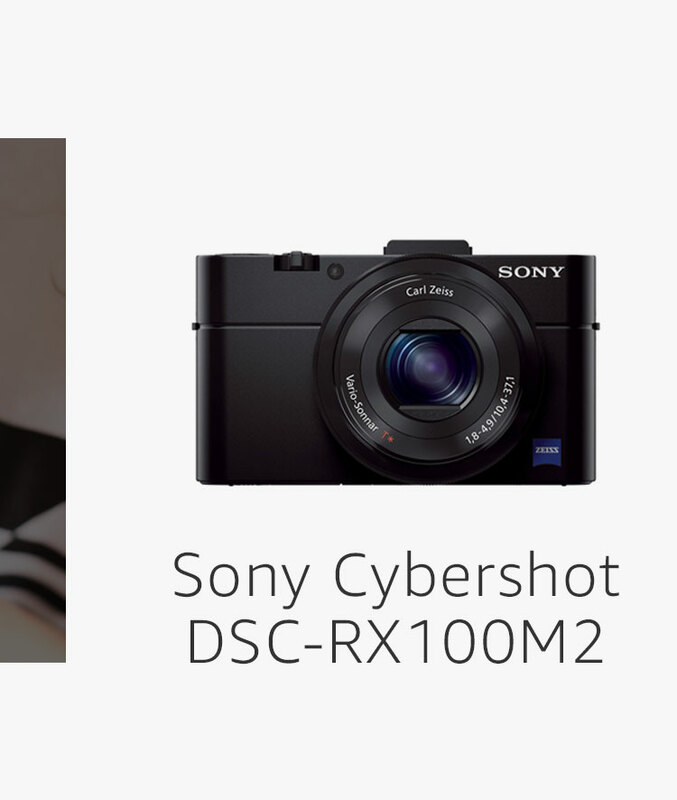 This offer is available on Select Products and for offers from select sellers only. 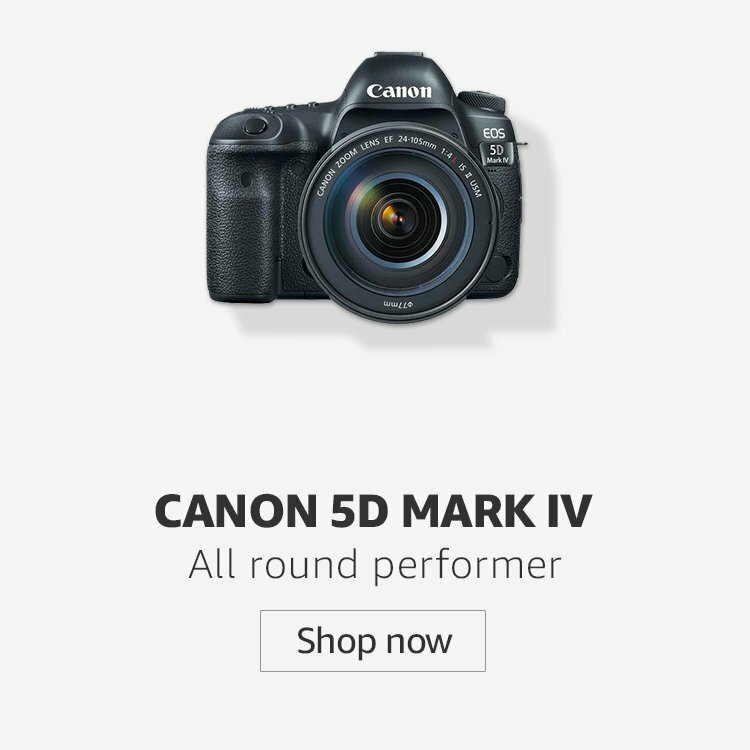 You can check the availability in the offers section on the product detail page. 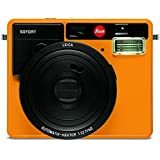 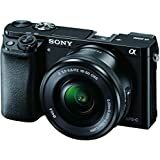 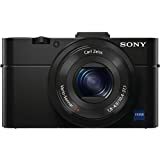 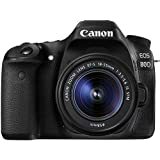 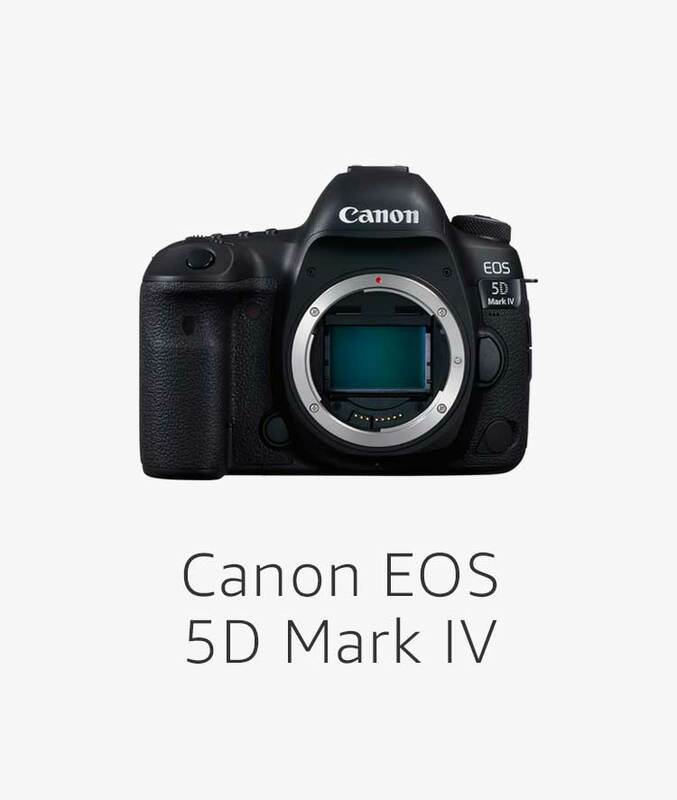 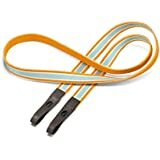 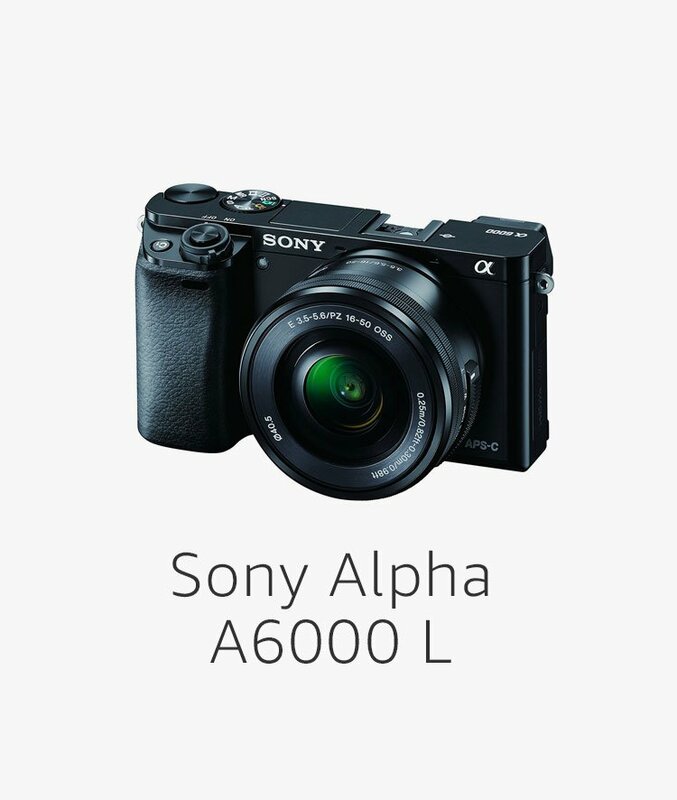 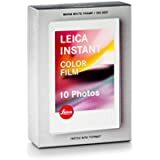 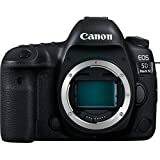 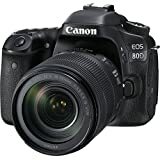 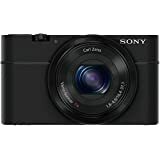 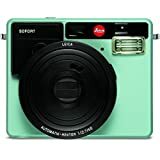 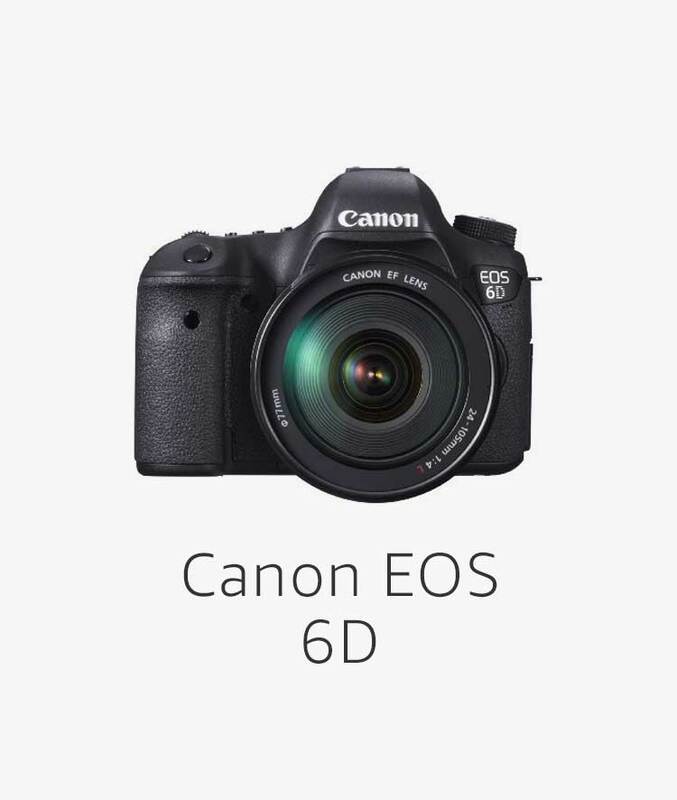 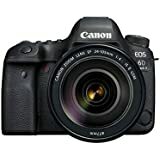 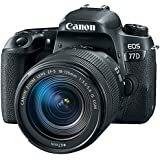 This store features top rated professional cameras for the loved camera brands including Canon, Nikon, Leica, Sony and many other accessory brands. 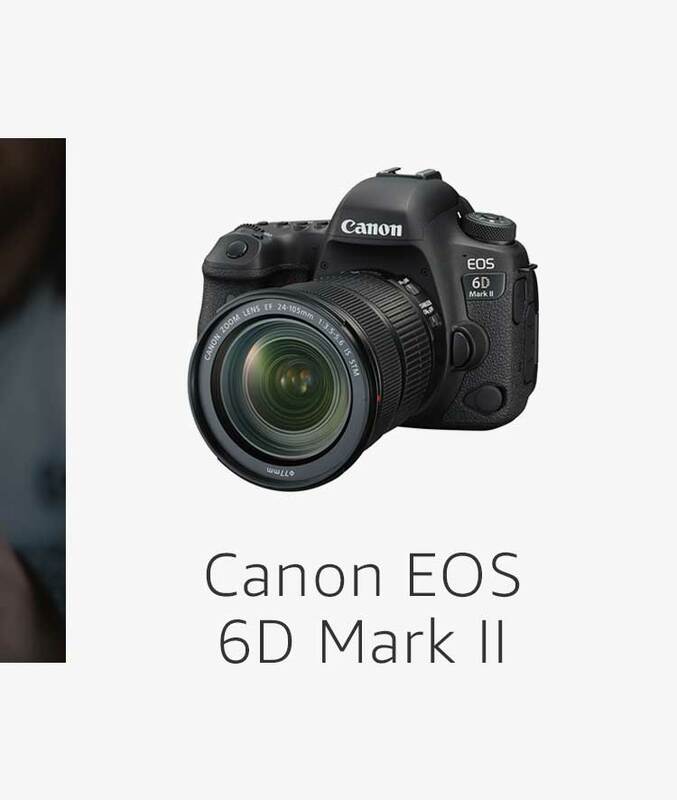 We have handpicked the brands which we believe are worthy of supporting a professional photographer in their quest for the perfect photo. 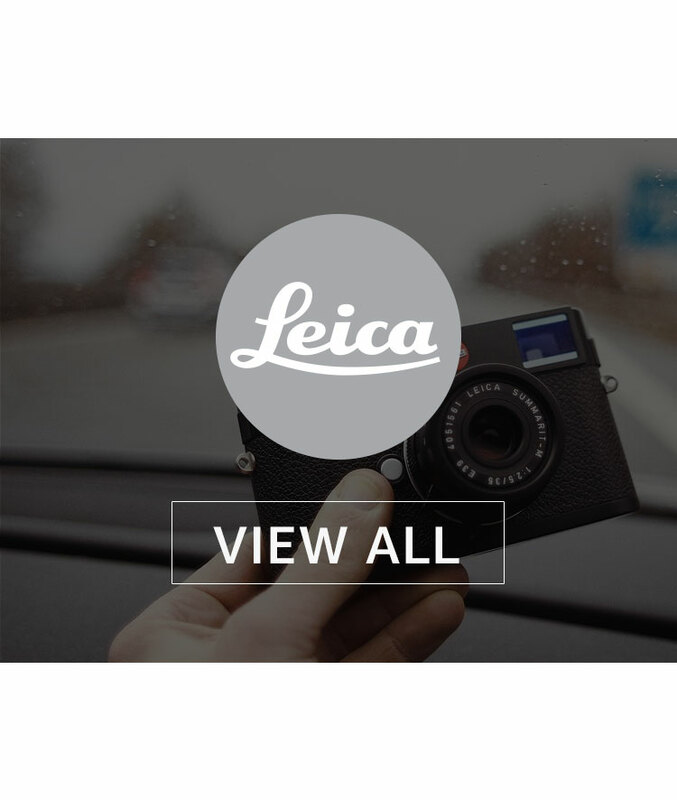 Leica Camera AG is an internationally operating, premium-segment manufacturer of cameras and sport optics products. 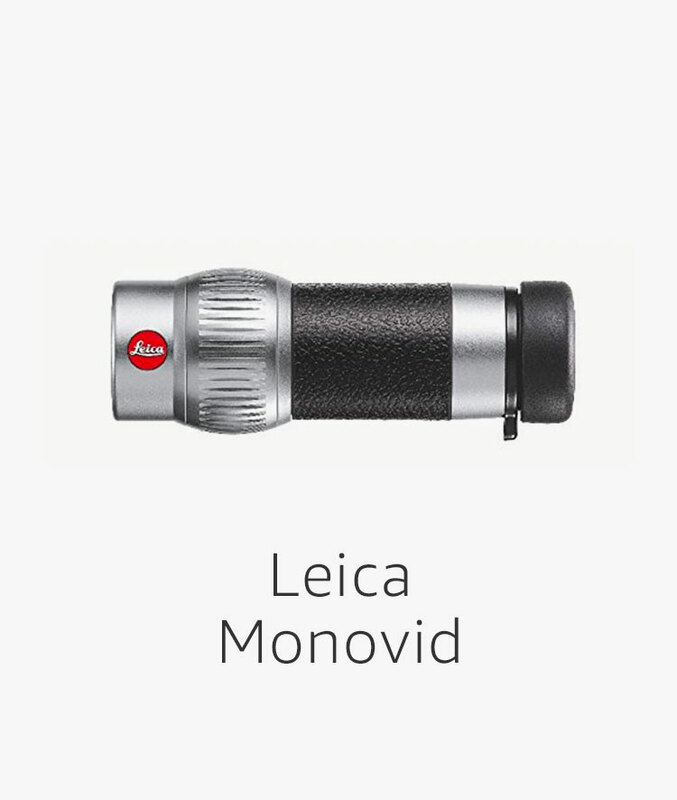 The legendary status of the Leica brand is founded on a long tradition of excellence in the construction of lenses. 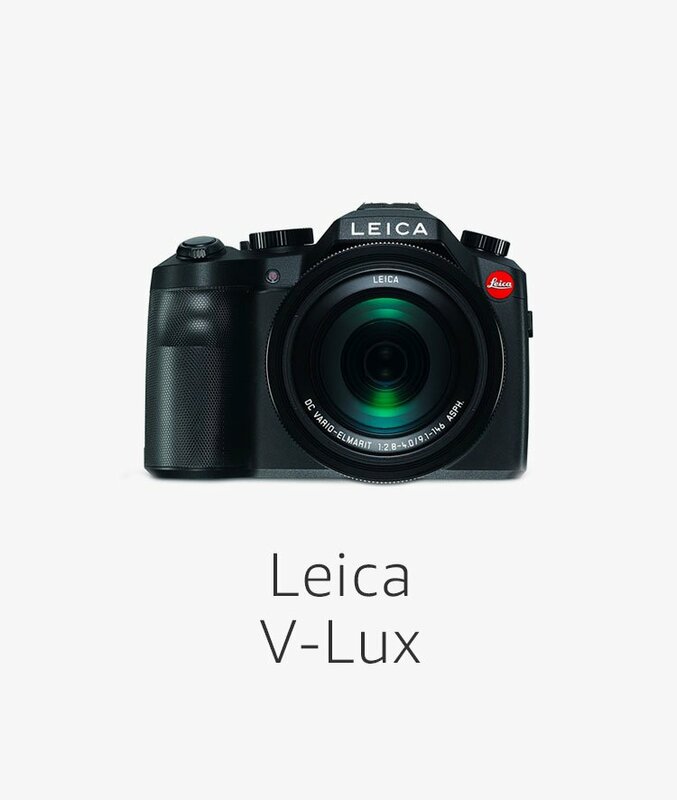 And today, in combination with innovative technologies, Leica products continue to guarantee better pictures in all situations in the worlds of visualization and perception. 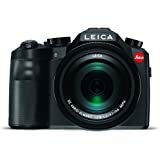 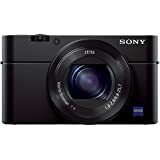 Leica D-Lux compact camera features a fast Leica DC Vario-Summilux 10.9–34 mm f/1.7–2.8 ASPH. 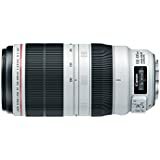 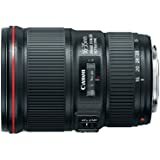 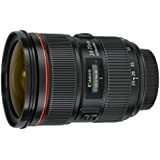 zoom lens with a very fast initial aperture and an extremely practical zoom range equivalent to 24 to 75 mm in 35 mm format. 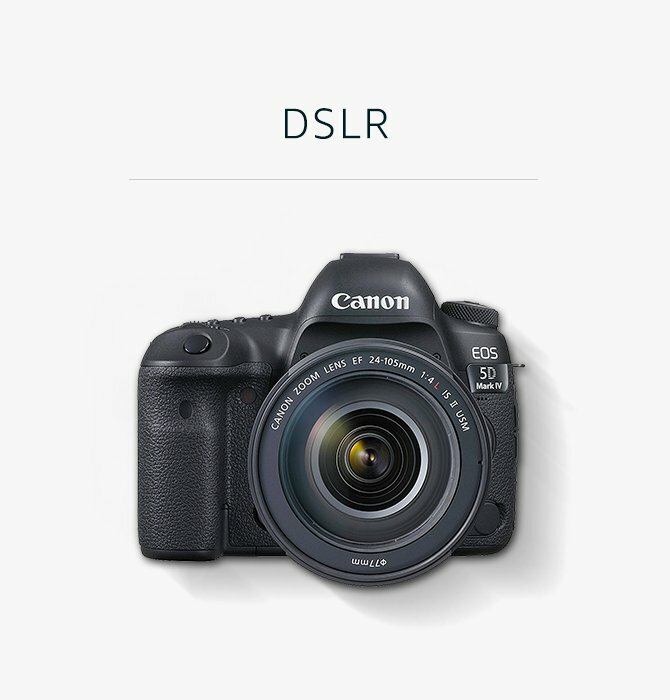 In comparison to the previous model, it offers a larger Four Thirds sensor that, in combination with its lens ensures superior picture quality in all shooting situations. The familiar, extensive package of features, with automatic mode, manual setting options and improved video capability, now includes an integrated electronic viewfinder with 2.8 MP resolution and a Wi-Fi module. 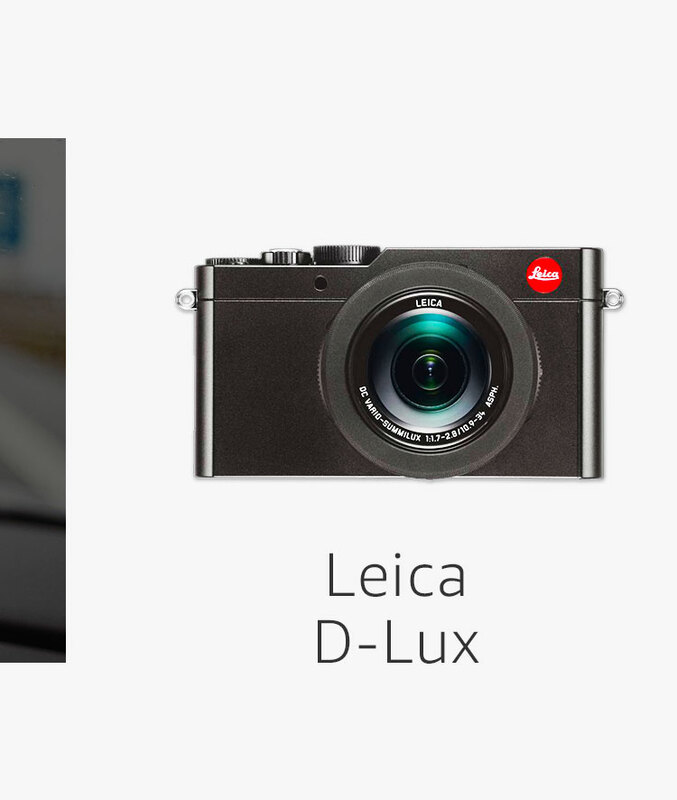 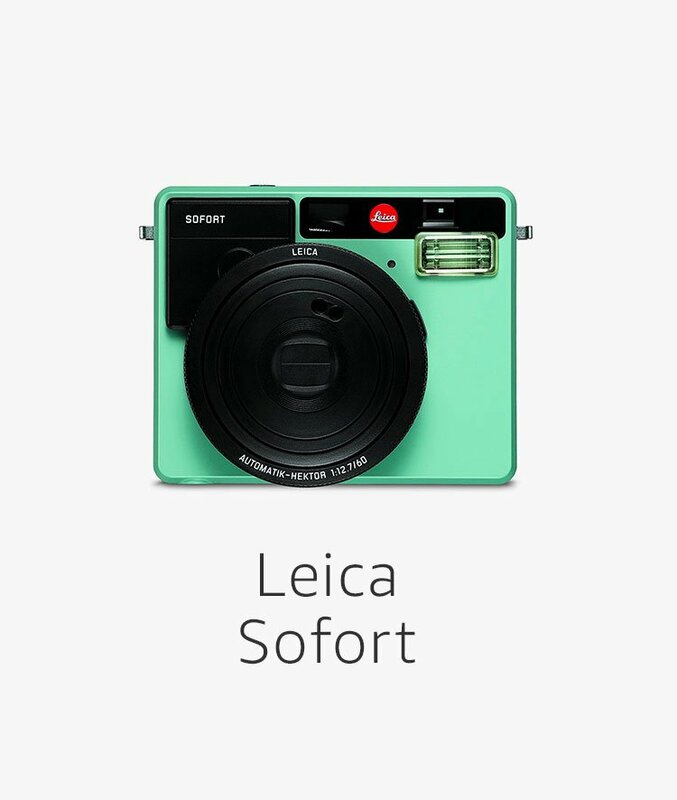 Together with its intuitive handling concept, the Leica D-Lux in classically elegant camera design is an ideal companion for capturing unique moments in pictures of impressive quality with a high level of creative freedom. 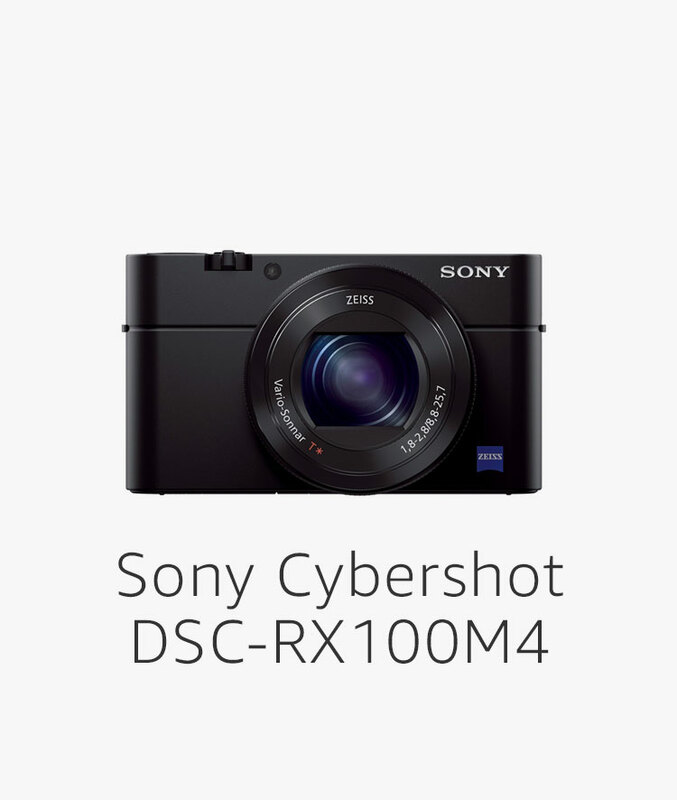 The new digital compact camera combines a high-performance lens, superior imaging qualities and high speed in a compact and handy form. 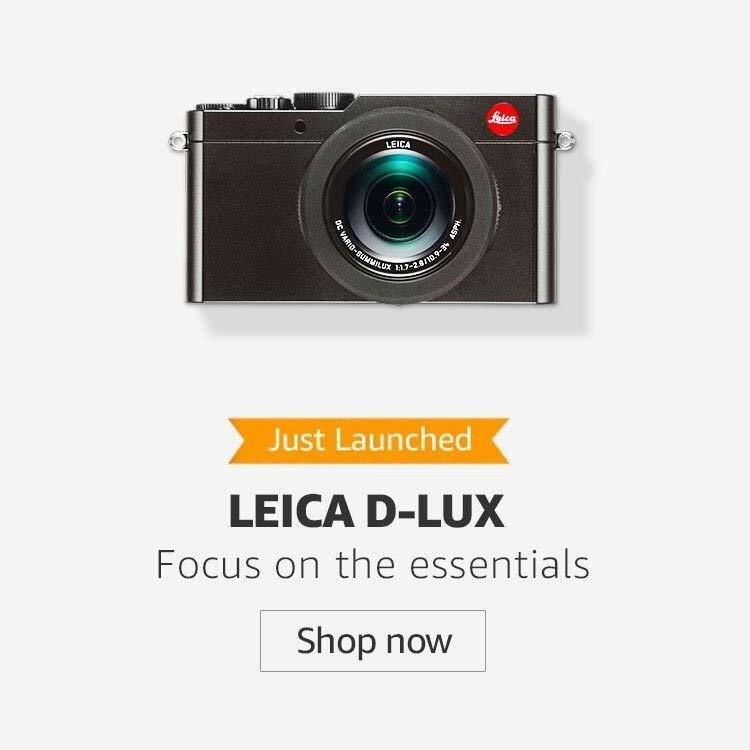 Its Leica DC Vario-Elmarit 9.1–146 mm f/2.8–4 ASPH. 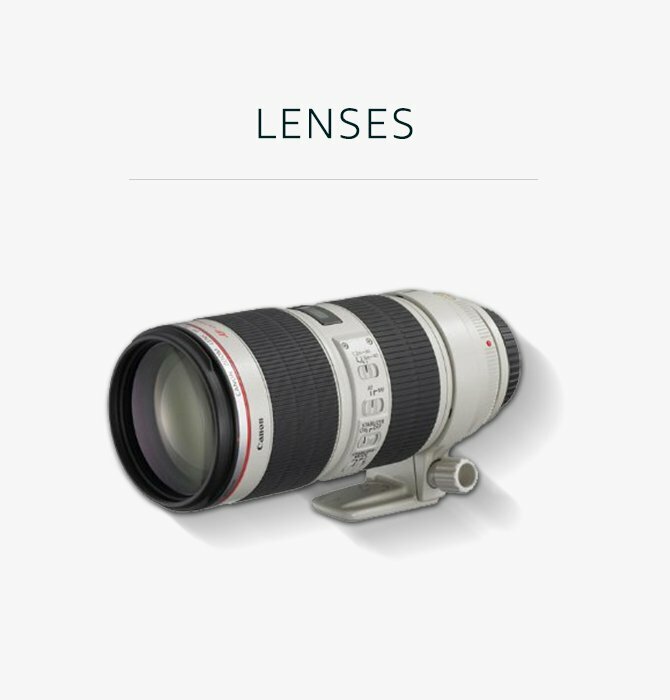 super-zoom lens offers an enormously broad spectrum of capabilities from macro to extreme telephoto photography and, in combination with its versatile package of features, makes it the ideal all-round camera to take along wherever you go.